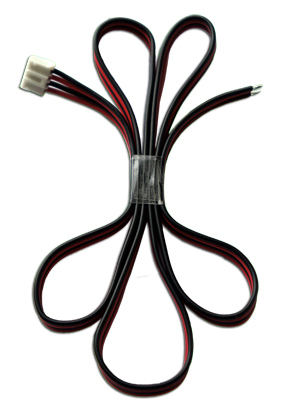 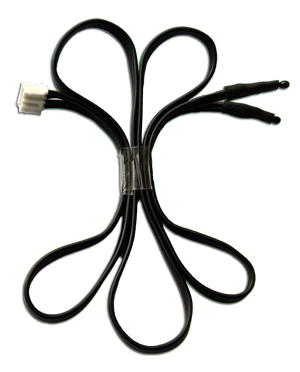 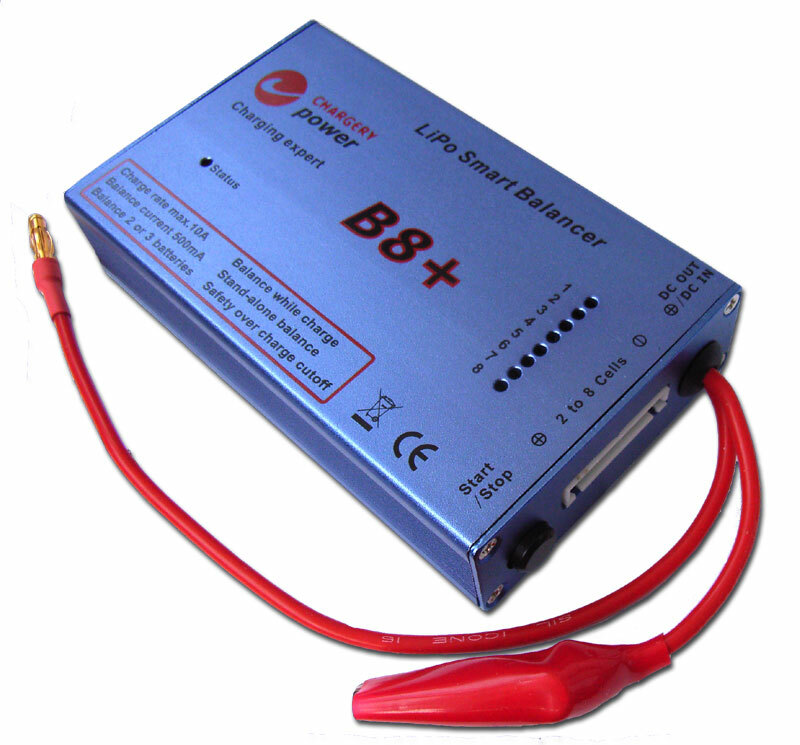 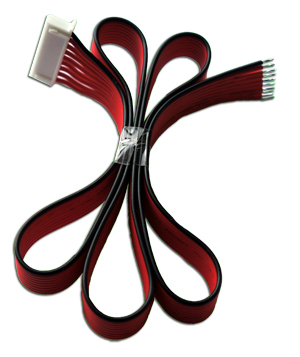 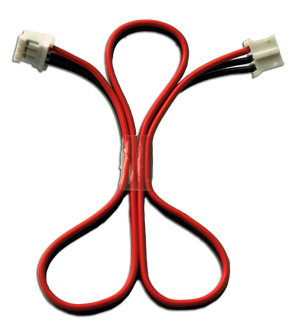 Chargery BMS16 is designed special for LiPo & LiFe battery pack applied to storage energy system and Electrical Vehicle including E-Motorcycle, E-Scooter and so on. 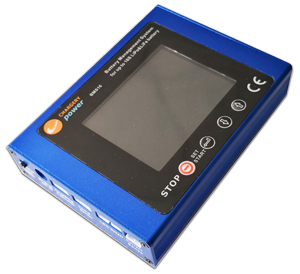 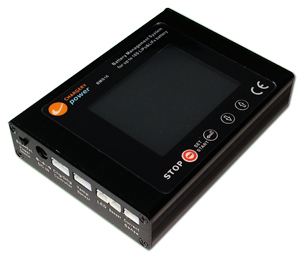 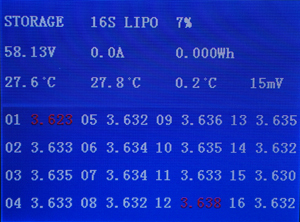 The unit can measure or detect the battery voltage, cell voltage, charge & discharge current, battery temperature, and battery SOC (State of Charge) , displayed with TFT color LCD. 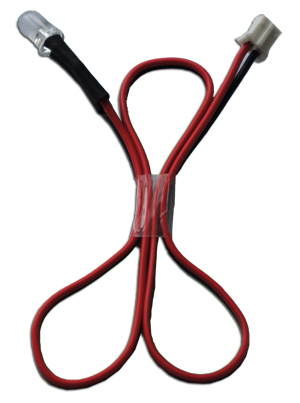 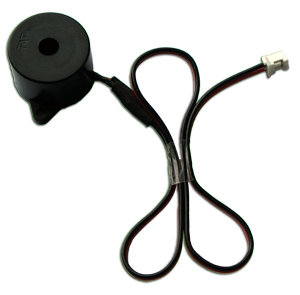 The voltage of external power：13.5-60V. 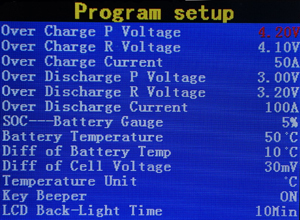 on new version, continuous charge and discharge curren updated to 300A, 600A burst. 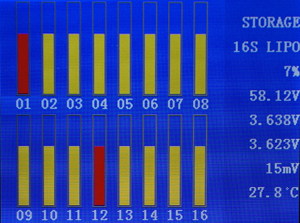 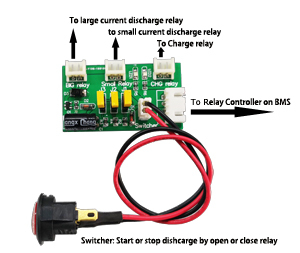 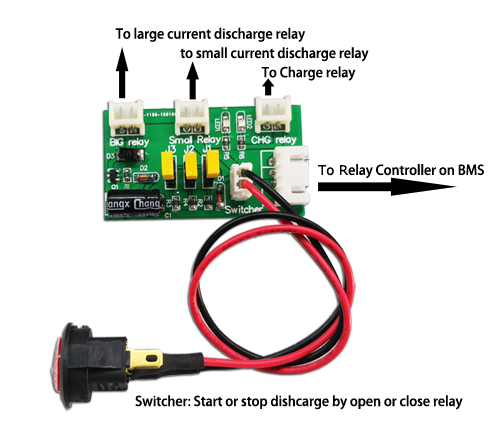 The relay driven delay time board is optional, to restrain surge current when battery discharge to motor, the board can close a small current relay first and then close a large curren relay after a programmabl delay time. 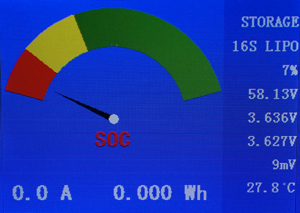 BMS16 is fully committed to compliance with the European Union’s RoHS directive. 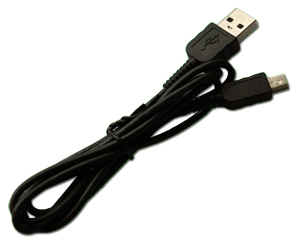 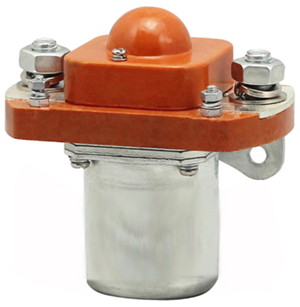 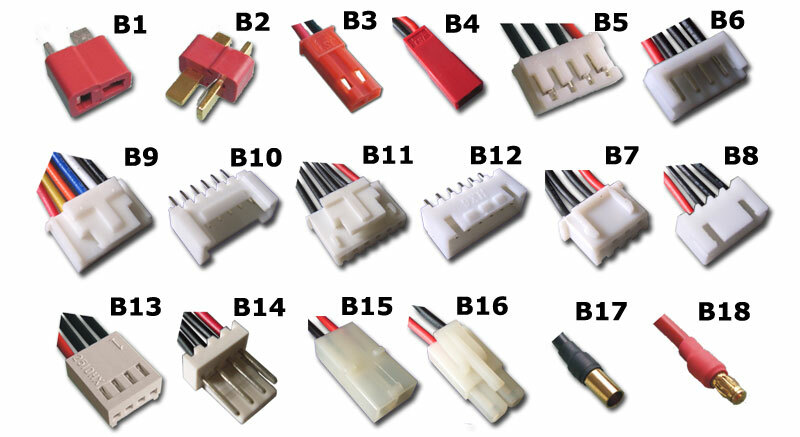 Other BMS are as follows, click model directly to get the product details.